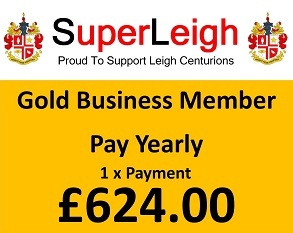 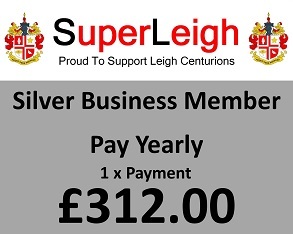 SuperLeigh offer Business Membership packages that offer incentives including season tickets that may appeal to small or large businesses. 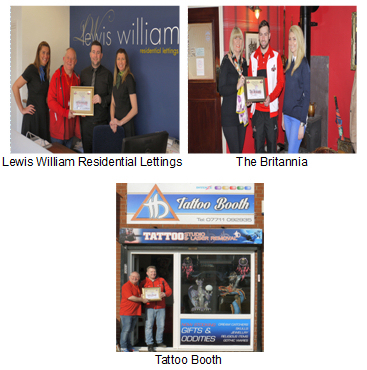 These include…. 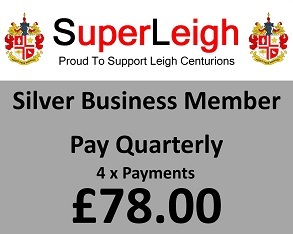 For further details and payment options please contact us.